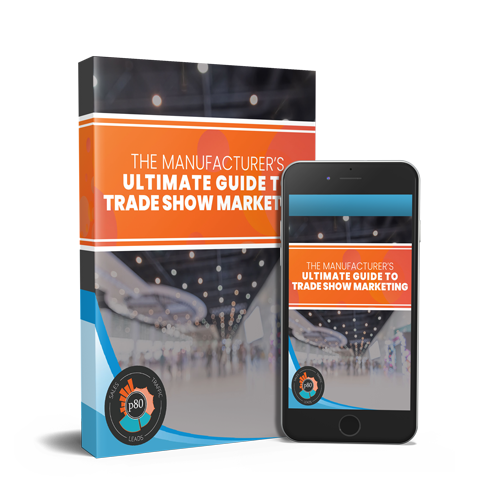 Every business has their ups and downs with sales volumes whether they are seasonal, cyclical or just random. Every business wished this wasn't the case!! We work with many B2B companies that have a sales staff that relies on the same tactics they have used for years. Some have a "big show" they attend every year. Others rely solely on referrals and have for 20 years. These sources of new clients are very predictable and competitive. 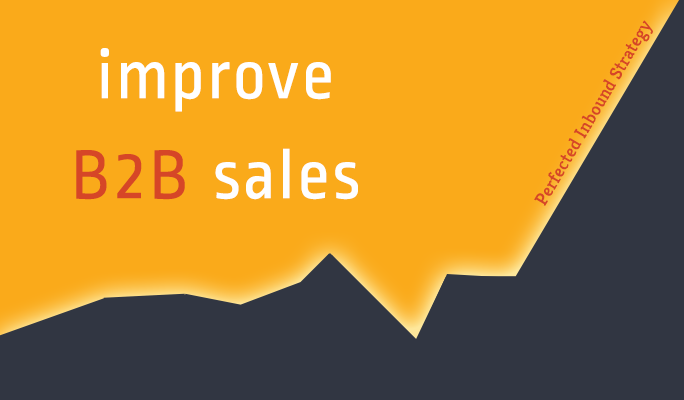 For that reason, many are looking to improve B2B sales by generating leads online. If you are going to generate leads online, you should focus on generating leads that convert into best buyers. If you can control it (and you can), why would you generate any other lead type? We want the best of the best! The most effective way to generate leads that convert into best buyers is to spend the time to research and produce your Buyer Personas. I won't dwell on what they are here because we've written about buyer personas several times in the past. There are a ton of considerations when setting your site up for lead generation, and even more off-site elements to consider. Content, content, content. You have to be focused on producing content. The content has to be tied to your buyer personas and provide value to generate leads. Truly knowing your buyer personas means knowing what problems they have and how they find solutions to them. With this information, you can be there when they are looking for a solution which builds trust and moves you higher on their list of potential problem solvers. There's a reason most businesses that try to establish an effective online lead generation strategy on their own end up failing. There are many moving parts and they need to be individually thought out, planned, implemented, reviewed and adjusted. From our experience, many businesses designate this as a single employees "project". Inbound marketing is not a project. It's an ongoing strategic initiative that requires continued effort if you want to improve B2B sales with online leads. If it was easy, you'd already be doing it and companies like ours wouldn't exist. 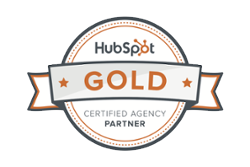 We'd love to help you succeed at Inbound Marketing. Give us a shout if you'd like to discuss how that can happen.